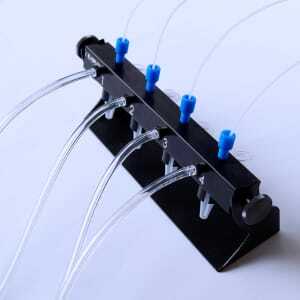 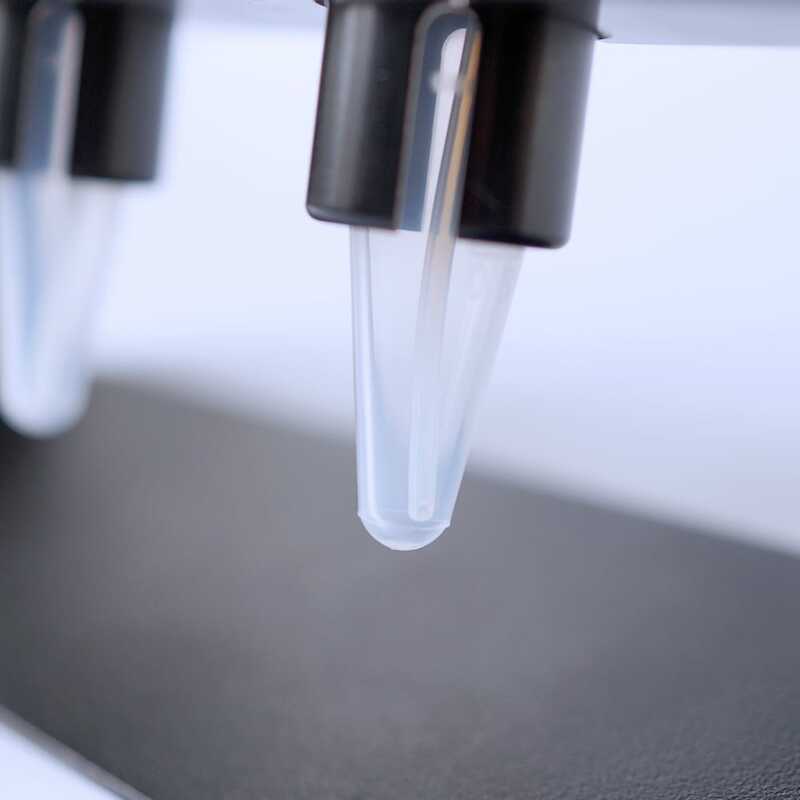 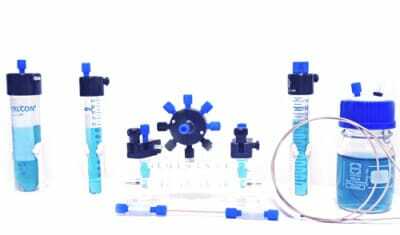 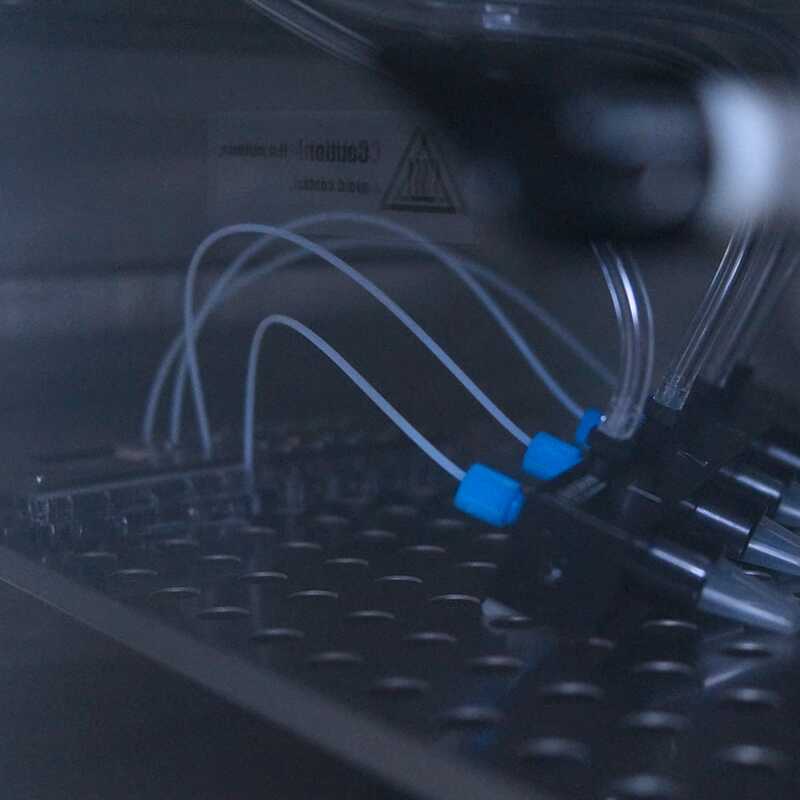 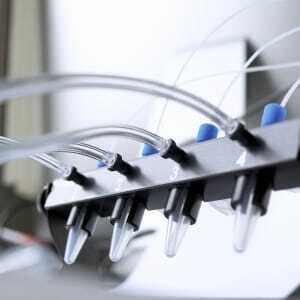 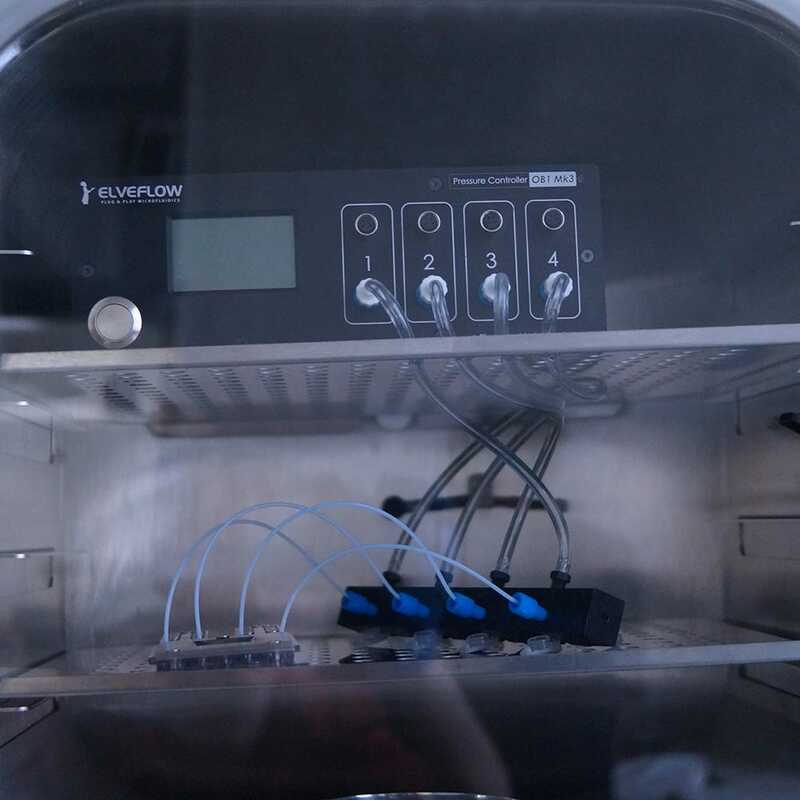 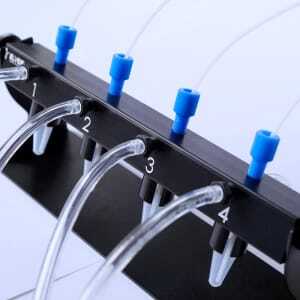 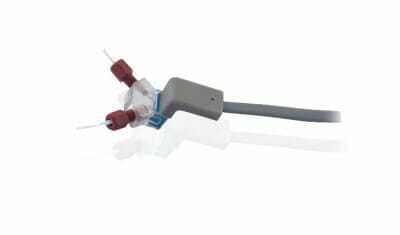 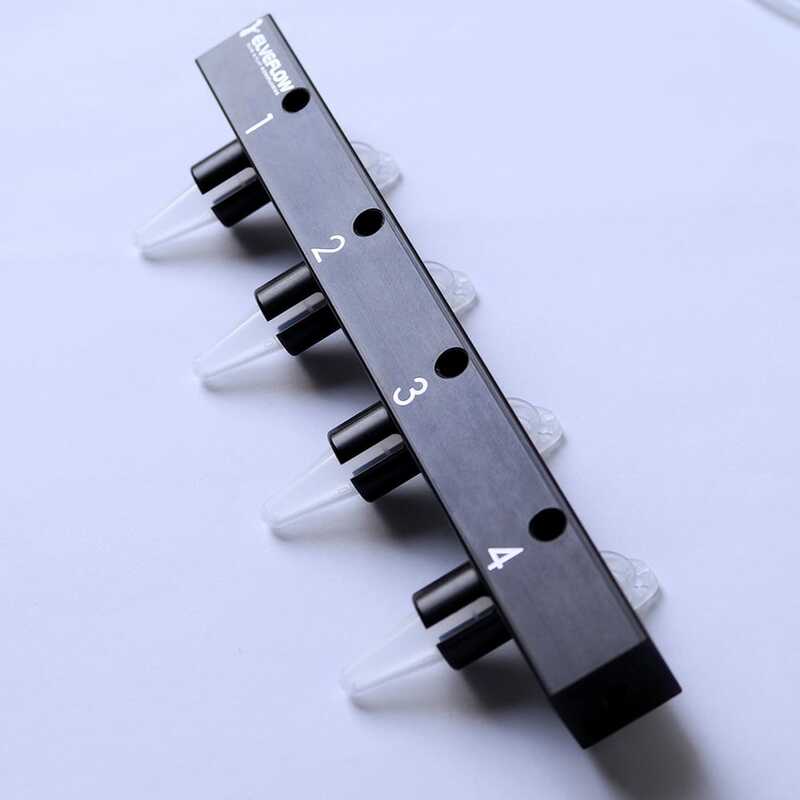 This Microfluidic reservoir holder is the perfect partner use up to 4 independent XS Eppendorf tubes (1.5 mL) for convenient use with a your OB1 MK3+ controller. 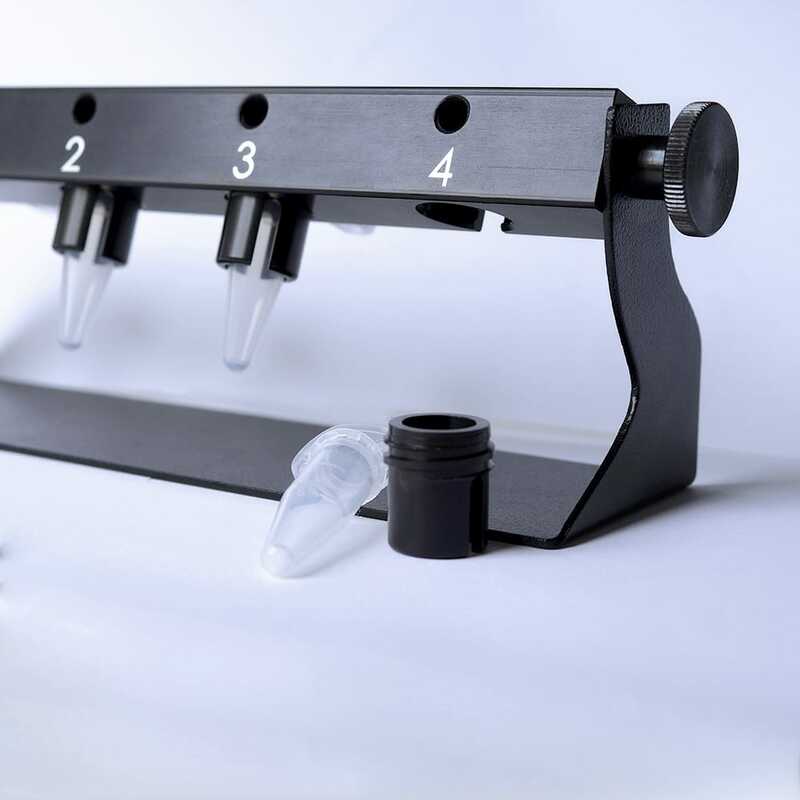 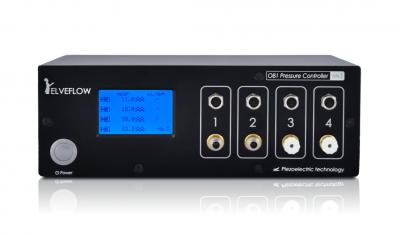 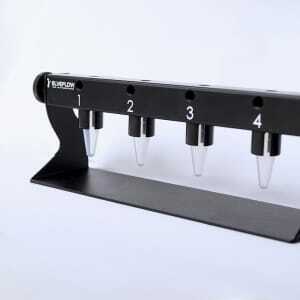 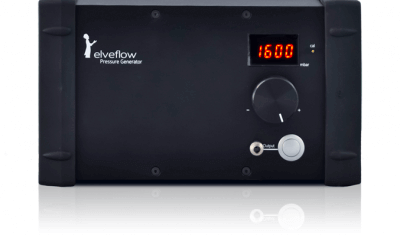 The Rack Holder 4-XS keeps all your samples in one place and enables up to 4 tubes to each be connected to their pressure source in a compact efficient manner. 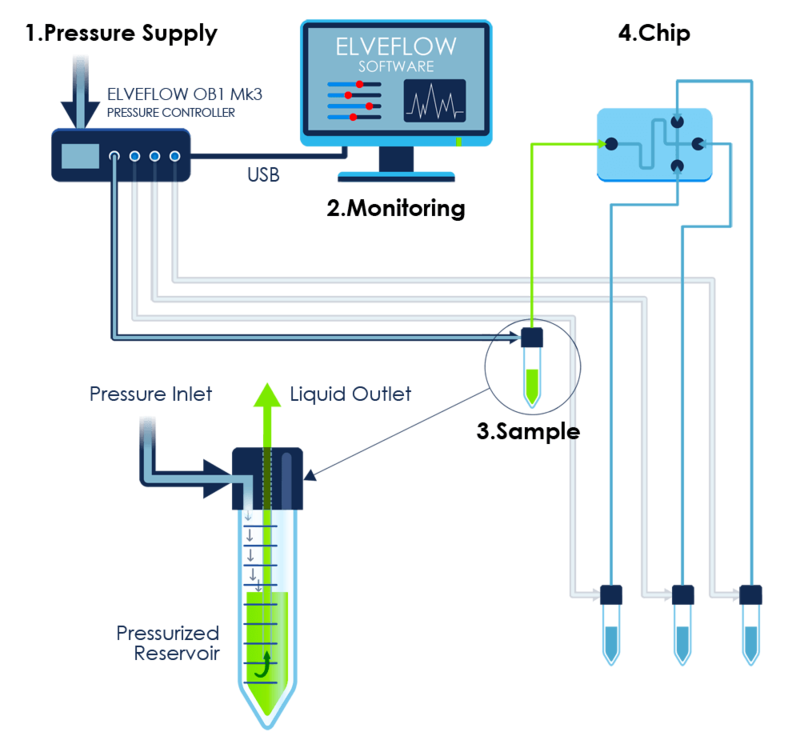 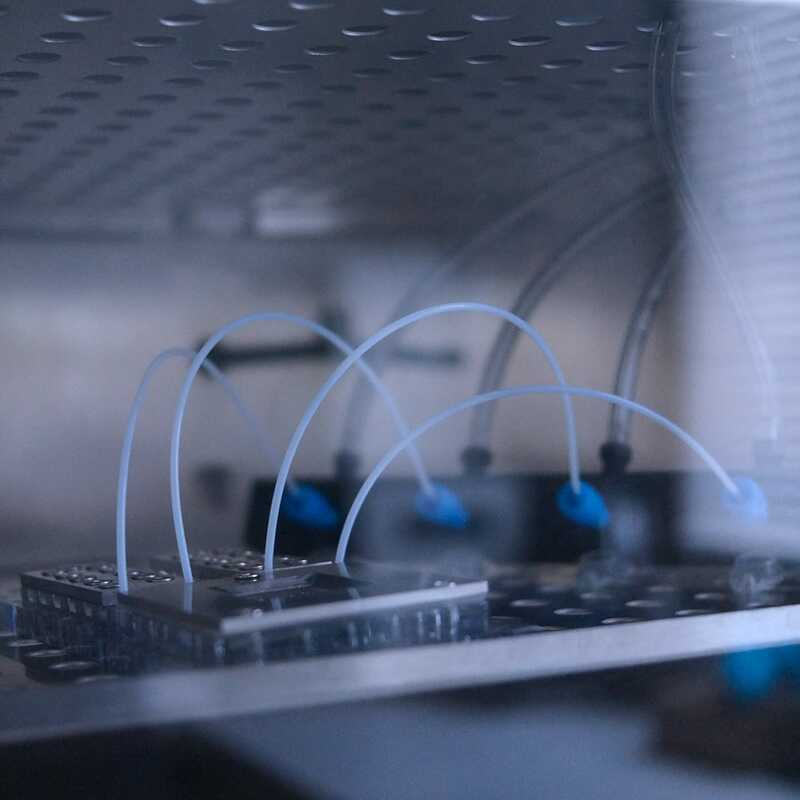 This simplifies your experimental setup, allows you to quickly and easily check which OB1 channel is connected to which tube, and provides an easy visual check of how much sample is left in each tube. 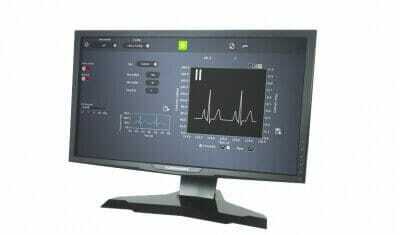 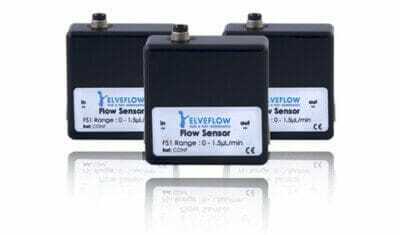 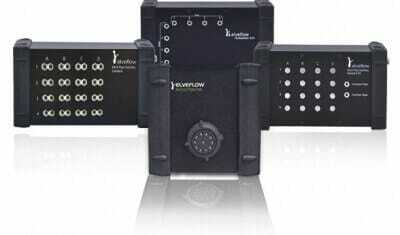 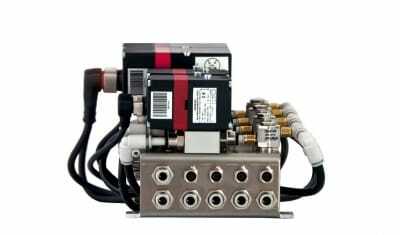 It has been designed following users feedback to enhance user experience: easy to screw and unscrew to load your samples.